Mould removal & remediation is a skill that not everyone is trained in. Our team takes mould seriously! As it can be a serious threat to your health! We are qualified mould specialists. Not only in the containment and remediation of any mould affected areas. But also in comprehensive mould reporting, mould testing, & sampling. As well as giving final clearance of the treated areas. Fill out the form today for a free quote! 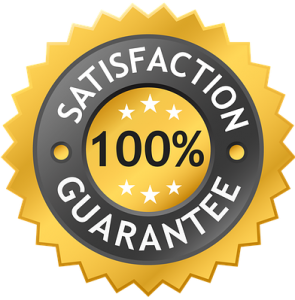 Mould remediation is considered the removal, cleaning, sanitising and demolition of mould. The process can be quite complex. So you need to know what you are doing. And not everyone is skilled in this! 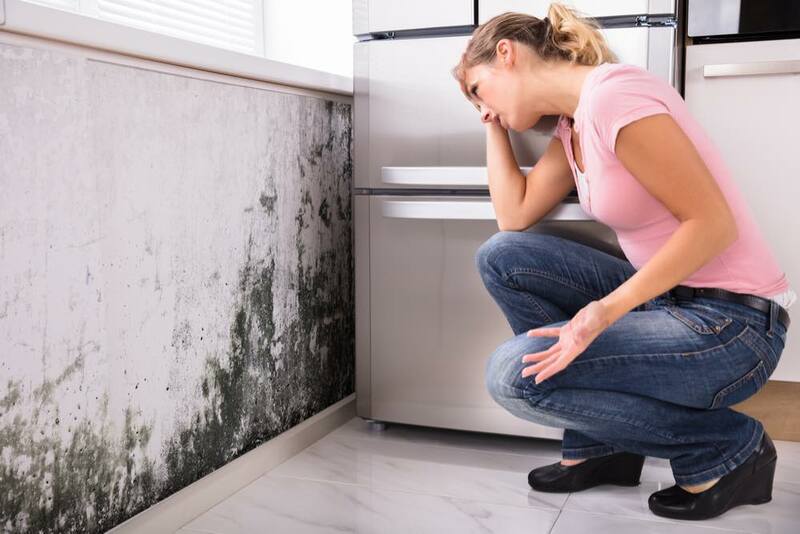 Why is mould remediation & containment so important? The main reason is that Mycotoxins found in the settled or colonised mould. Can have extremely negative effects on your health! That’s why it is so critical to isolate the mould and remove as soon as possible. This will help stop the risk of further contamination. And most importantly cross-contamination into other areas of your home or office. 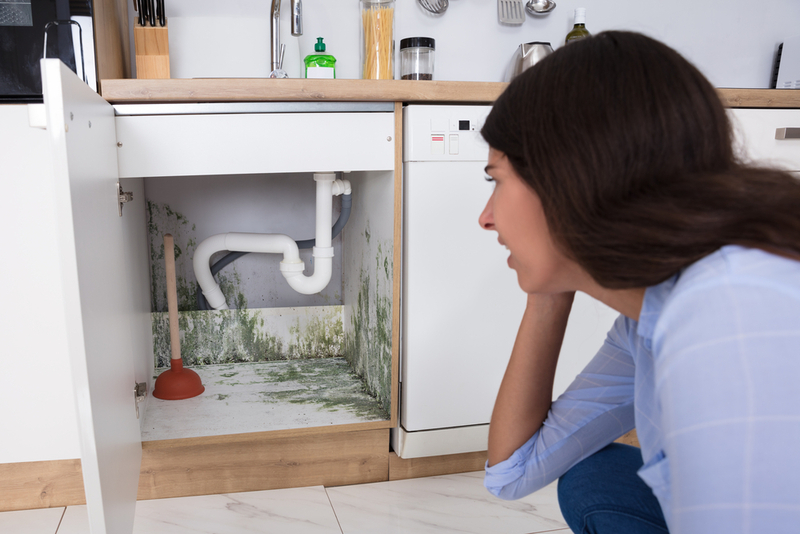 If mould is not contained, it can lead to more costly issues in your home or office. There is no set pricing available, as all mould issues are different. However, we can tailor an extensive report. That will assist in the primary identification of the mould contamination. The quote includes cleaning and the scope of work required for the mould treatment. This is $350.00 + GST. Firstly we test for areas of moisture in the premises that create the environment for mould to grow. Next, we take surface and air samples to measure the extent of mould contamination. Then we compare it with a sample from an uncontaminated area. Or outside to create a benchmark measurement. We then discuss the data collected from the testing. Providing a cleaning recommendation based on the results. Including where cleaning is needed and where its not. Lastly, we prepare a plan to remove the mould contamination. Identifying how the water is coming in, to cause the mould. Finally, we present a plan to remove or limit the moisture issue. Providing a quote to address the mould affected surfaces and/or contents. A visual assessment of landscape/drainage, roof covering, sub-floor conditions (if applicable). A second visual assessment to see what extent there is mould growth internally. Including all ceilings, walls, woodwork/trim, wardrobes, floor coverings, furniture and contents. A report to show relative moisture readings for all ceilings, walls and floors. To identify the source. Including use of thermal imaging. Which is exclusive to eco-mould solutions (if applicable). A second report to show relative humidity readings to living space and sub-floor space (if applicable). Lastly, any recommendations. For eg. short to long term solutions for remedial works. Or any environmental management necessary. Do you move furniture or do we have to do this? Yes. We do move furniture if necessary to remove the mould. 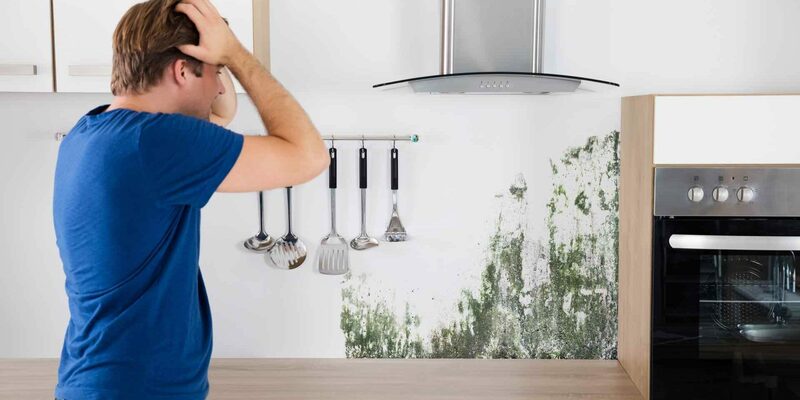 How long does it normally take to remove mould? Usually, it takes between 2 to 4 days to remove all traces of mould. If treated correctly, successful mould remediation should eradicate mould permanently. Are your treatments safe for babies and children? Yes, we use hospital grade biohazard products only. 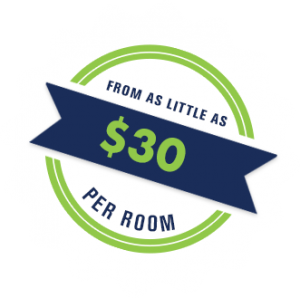 No, our quote will be an all-inclusive price with no surcharges. We can provide laboratory tape and air sample test reports to guarantee complete mould eradication. What areas in the house can you remove mould? We can remove mould from any surface anywhere on the premises. Are your staff professionally trained in mould removal? 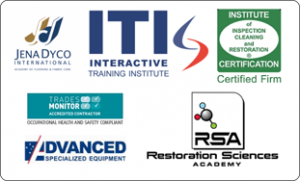 All our staff are IICRC certified, Bio Hazard and Mould Remediation Technicians.